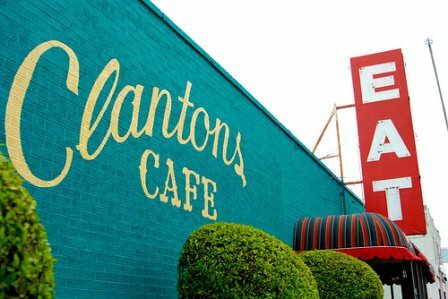 The oldest continually family-owned restaurant on Route 66, Clanton's has been around since 1927, and hungry travelers have been finding their way there ever since. 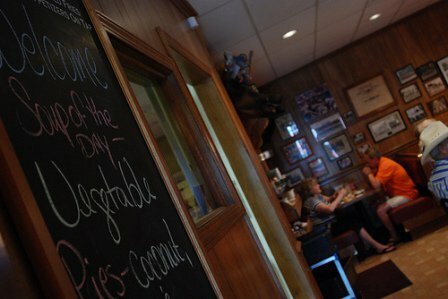 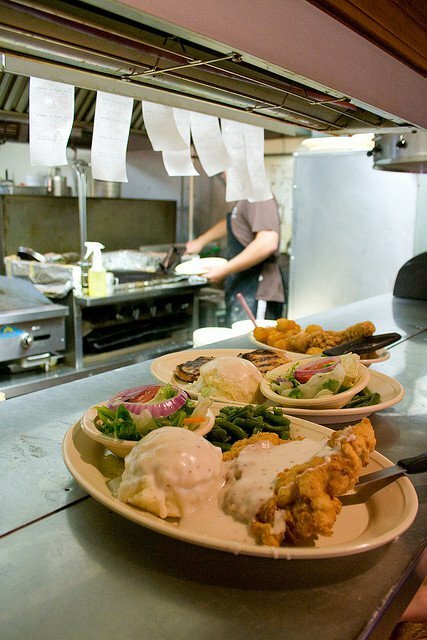 Start your meal with the calf fries, served with horseradish sauce, then move to the main attraction - the famous chicken fried steak, immortalized in Gourmet magazine. 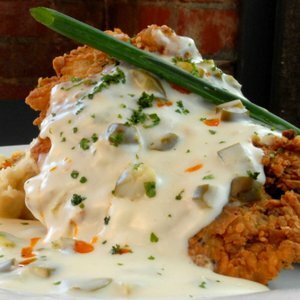 The chicken and dressing is another favorite, along with the homestyle pot roast, the 16-ounce T-bone and the made-from-scratch pies. 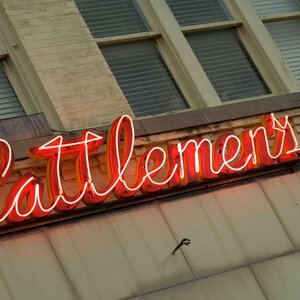 All that riding and roping make cowboys work up an appetite as big as a western Oklahoma sunset. 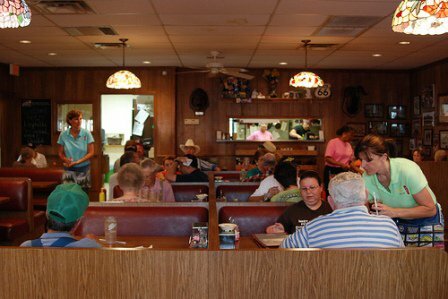 Here’s the inside scoop on where to get your fill. 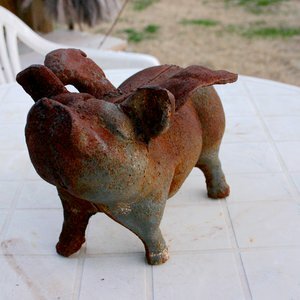 From flying pigs to a landlocked whale, Route 66 offers a menagerie of offbeat attractions in northeastern Oklahoma.